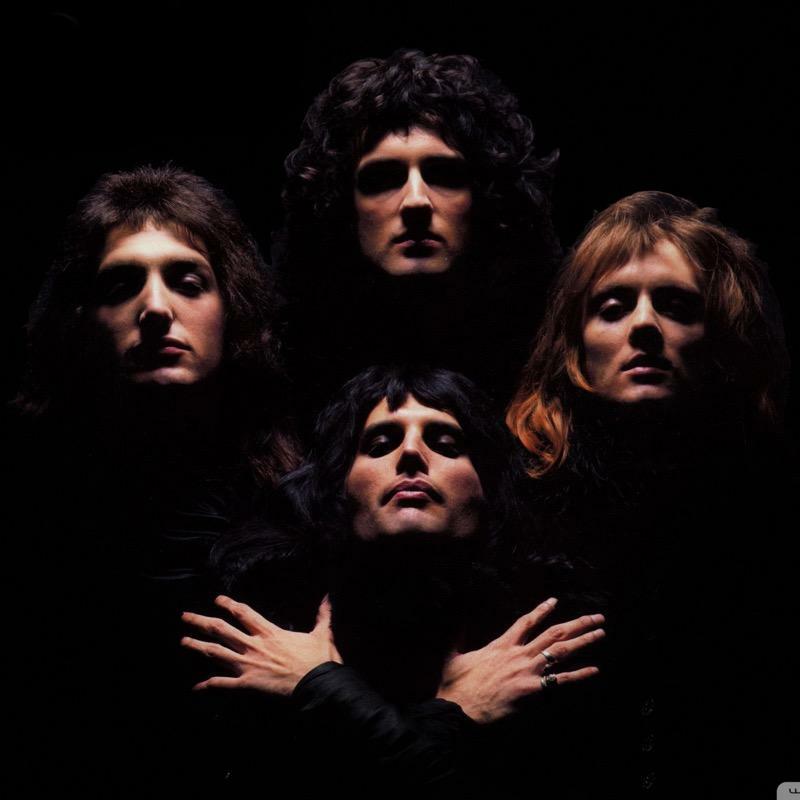 Rocking non-stop since 1984 Queen is one of the world's greatest bands. With so many hits including "We are the Champions", "Another One Bites The Dust" and "Bohemian Rhapsody" they've remained relevant in movies, TV and more even signing up American Idol's Adam Lambert to lead their most recent concert tour after the passing of Freddie Mercury in 1991. Check out our full line of officially liscened merchandise including Queen shirts, Queen posters, Queen hats, Queen tees and more for men and women along with great gift ideas for every Queen fan on your list.